Problems don’t always knock on the door before arriving. They just come suddenly and you are left to handle it. While sometimes you can push them away to deal with them at a later more reasonable time, there are others that necessitate immediate resolution. For example - when you have locked yourself out of your home, office or car! Lock issues almost always require urgent help. With this in mind, we have developed a system that enables us to provide fast and efficient emergency locksmith services. Newtown Locksmith Store has been offering top notch locksmith services to the residents of Newtown, CT for more than a decade. We have a great reputation for integrity, reliability, honesty and high business ethics. 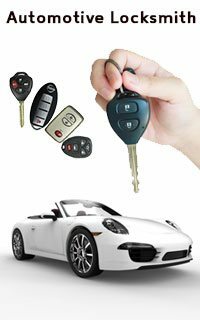 With our fast and efficient fully mobile locksmith services, you never have to worry about being stranded due to a locks issue. Few things can be more panic inducing and stressful than facing a home, office or car lockout at an odd hour. Lock-related issues often create emergency-like situations that need to handled at once. Our aim is to offer the best services to our customers and this includes responding promptly to your service requests. We have mobile service centers stationed at different places all across the region, so no matter where you are located, we can reach you in less than 20 minutes. We can solve your problem in no time and help you get on with your work. No matter how careful you may be in handling your security systems, the truth is that they tend to give away at some point. This is where an emergency locksmith can offer invaluable help. If you are a resident of Newtown, CT, Newtown Locksmith Store is the top most 24/7 emergency locksmith in the region. You can rest assured about the qualifications of our technicians on board. 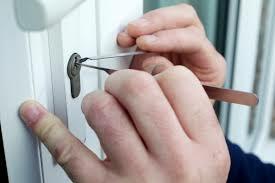 Our well trained and highly experienced locksmiths are equipped to deal with all kinds of emergency locksmith situations. Whether it is for your home, office or car, we can handle them all. 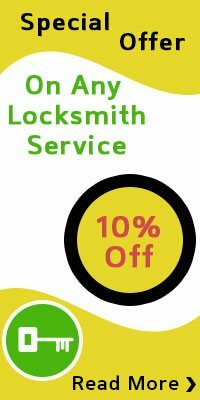 There are many locksmithing services in and around Newtown that claim to offer you great quality service. However, the issue is most of the times the companies fail to deliver on their promises. When you are stuck with a lock issue, the last thing you want to do is waste your time waiting for help to arrive. This is why when it comes to lock emergencies; it is always a wise idea to go for an established company that is reputed for offering the best quality services. At Newtown Locksmith Store, our aim is to fix your issues at once and boost the safety and security of your property. If you are experiencing a lock issue, all you have to do is call us at 203-347-3163 to get it solved in the shortest time.